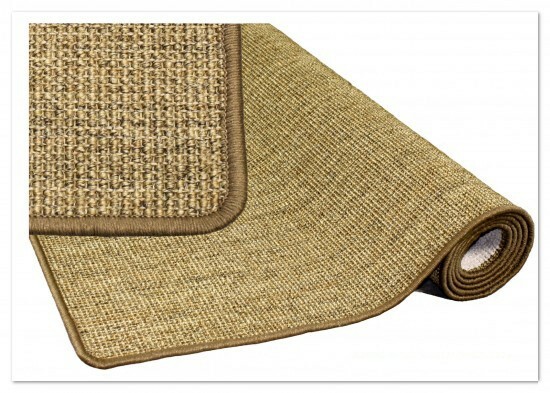 Beautiful and very durable 100% natural Sisal carpet / rug (no admixture of cheap jute) and high quality colour matched linked! 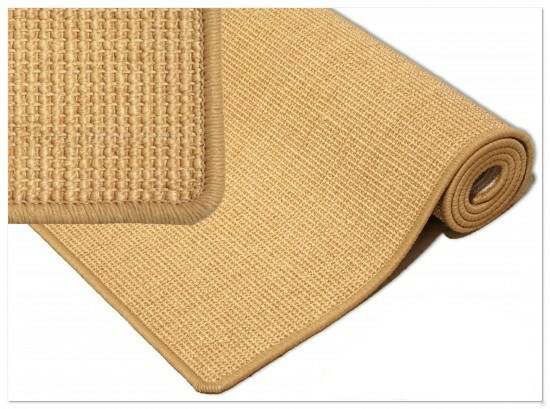 Sisal fibers provide an enrichment of our home decor because this natural product is very durable antistatic and contributes to the improvement of the indoor climate. The iridescent colours reflect the authenticity of this natural product again and reflect the high quality of this material. Thus this exclusive carpet / rugs are even less sensitive!